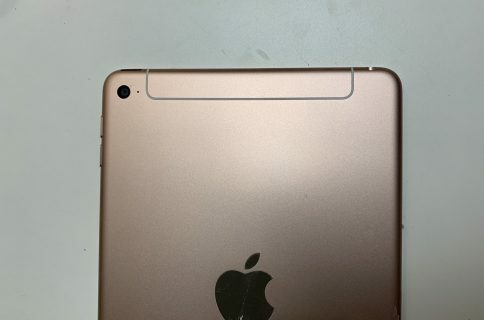 We’ve opined, in the past, that the reason we haven’t seen many leaked iPad mini parts may be because the tablet is simply not as far along in production as the next-gen iPhone — a device for which part leaks have been ample. 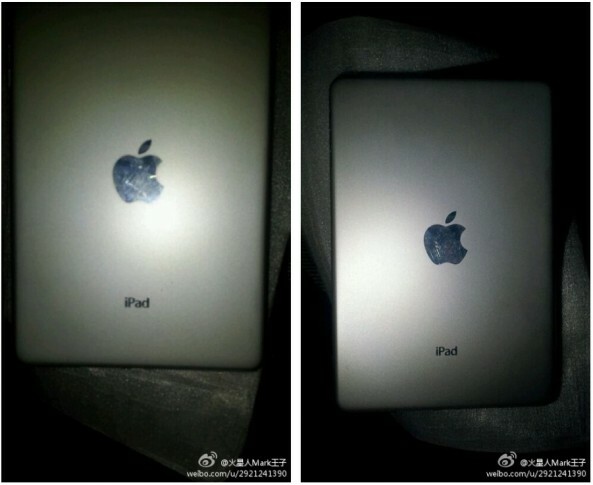 There’s no mention of a launch date for the tablet, which is still unknown at this point. Back in May, iMore reported that the iPad mini was set to launch in October, but other news outlets have yet to back up the theory. We postulated that we may not see the slate until November, given its current stage in production. 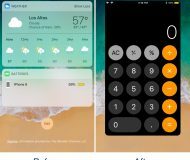 But as MacRumors smartly points out, Apple may have been intentionally holding back to fight off leaks of its new tablet. It’s worth noting, however, that components reportedly belonging to the device have started popping up in the last few days. Just over the weekend we saw what’s believed to be the tablet’s dock connector and headphone jack. 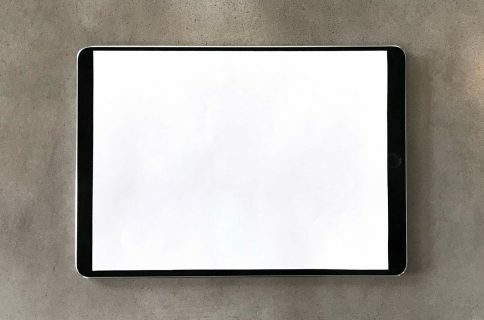 Regardless of launch date, Apple is widely expected to unveil the smaller iPad alongside its new iPhone at a media event next month. 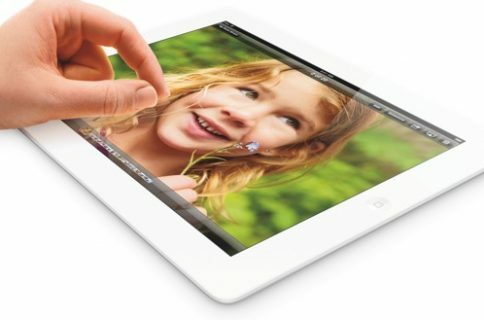 The tablet is said to have a 7.85-inch display, and a casing as thin and as light as an iPod touch.